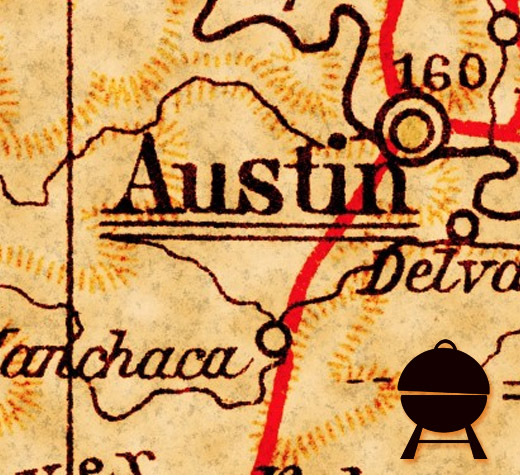 A lot of us love the fine smoke flavor of our food that is cooked in a smoker. When we finish smoking our favorite foods we are faced with a task that we all really dread too do. We have to clean our smokers. It is really a good idea to clean your smoker after each use. 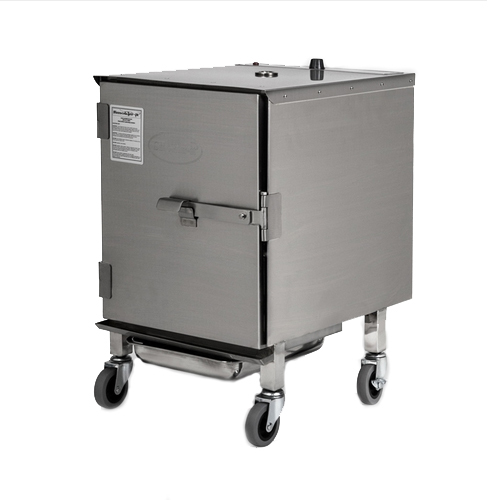 You want to prevent bacteria from growing on old meat crumbs or even on the grease that is deposited through smoker while it is in use. There are several methods that you can use to accomplish this dreaded task. 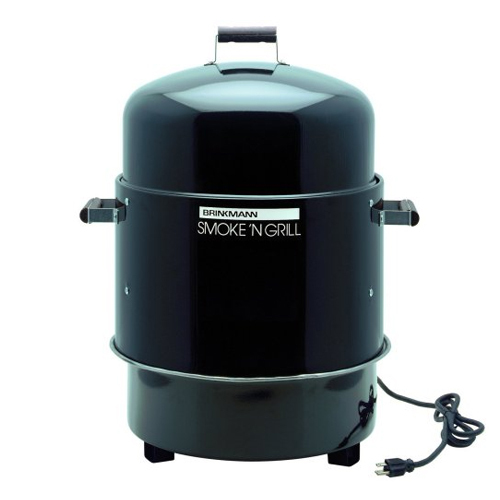 One of the favorite smokers people will use is the electric smoker. 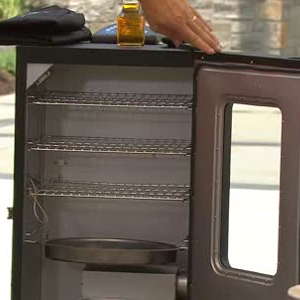 We will take a look at how to clean a Masterbuilt electric smoker. You can use old discarded credit cards and wooden shims to help clean your smoker after each use. Simply take your cards or shims and scrap the insides of your smoker. This will take off any build up you will have in your smoker. If you do this after each use you will prevent a heavy buildup that will be harder to clean from your smoker later. Place a large bowl or pan of hot water in your smoker and turn your smoker on a high setting. The steam from the bowl of water will loosen the buildup and make it easy to remove. 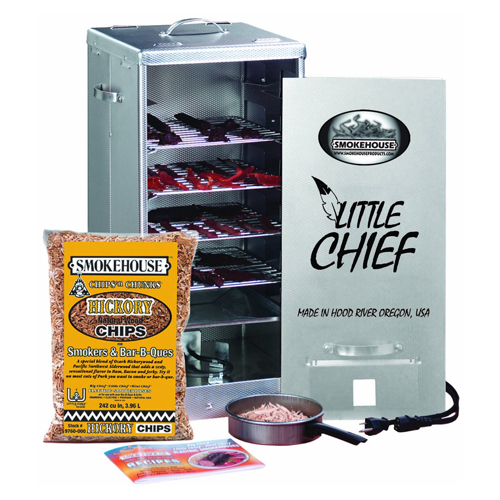 Leave your racks inside the smoker while you are steaming your smoker. After you loosen up the buildup with this steam you can clean the inside of your smoker and run the racks through a dishwasher cycle. This will clean them very effectively. This is one of the best methods to use if you are searching on how to clean a Masterbuilt smoker. Using an air compressor to help dry out your smoker after cleaning is also very helpful. You really need to let your smoker dry out fully after you clean it. 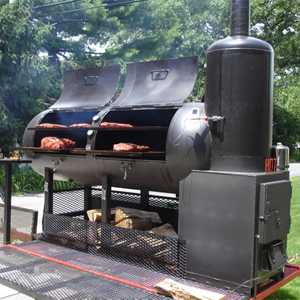 Drying your smoker out will keep mold and mildew from building up while your smoker is in storage. 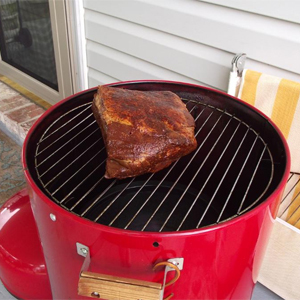 You can also use the blower attachment on your air hose to help you reach places such as the very corners of your smoker that you cannot get into with a rag or scraper. This is a simple and basic method to use but it is effective against buildup in your smoker. Take a bucket of warm water and a cloth and simply wash it down. This method will take a little bit of effort. Remember to let it completely dry before you put your smoker away. As with anything else we have basic maintenance is the key to making your smoker last. It is very important to clean your smoker after each use. You want to prevent bacteria from forming and if you do not clean all of the residue off you could have rust forming in your smoker. 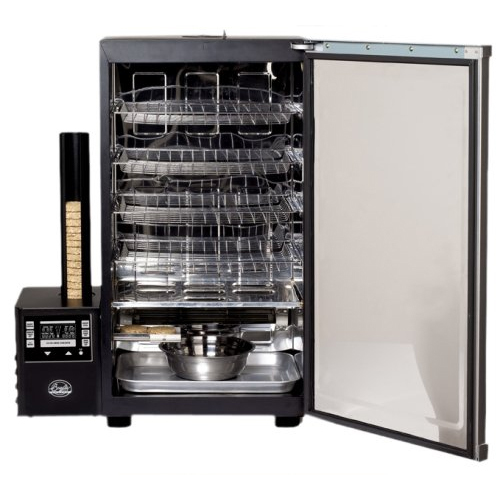 Take a look at these tips and teach yourself how to clean a Masterbuilt electric smoker. The Indoor Electric Smoker Cooks Barbecue Even In Winter!